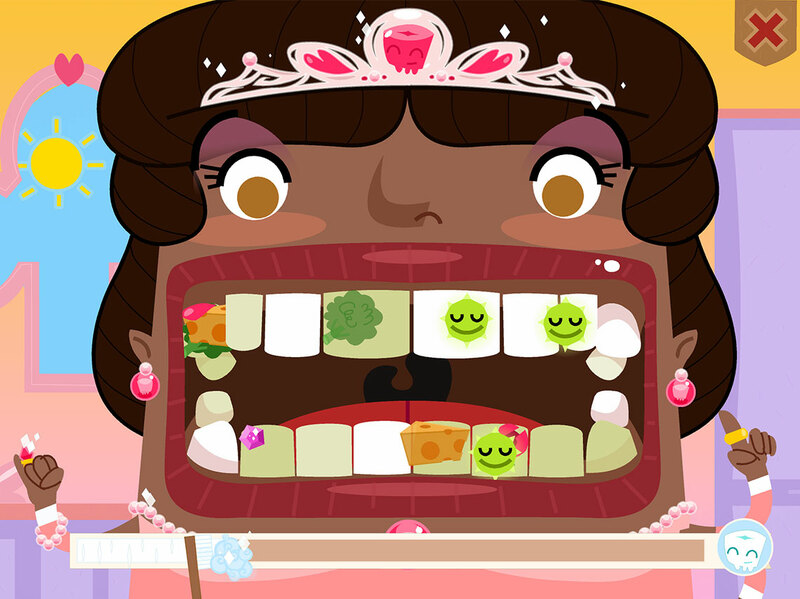 An evil sorceress has cast a wicked spell, leaving every mouth in the fairy tale kingdom to be overrun by cavities. 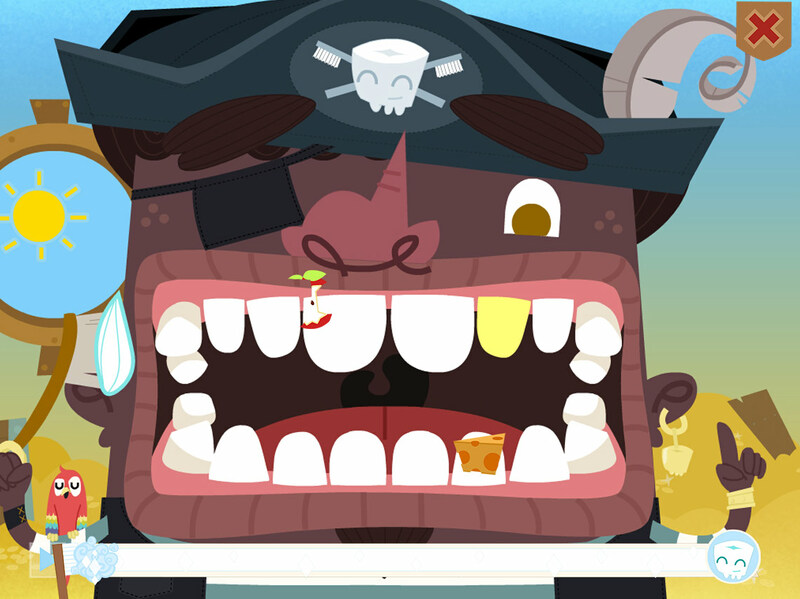 Kids must help Toothy and the Toothsavers save everyone’s teeth with the help of toothbrushing! They can brush the character's teeth or brush their own teeth twice a day for two minutes to free the kingdom inhabitants.